Hey yogis, hope you've all had a wonderful week! 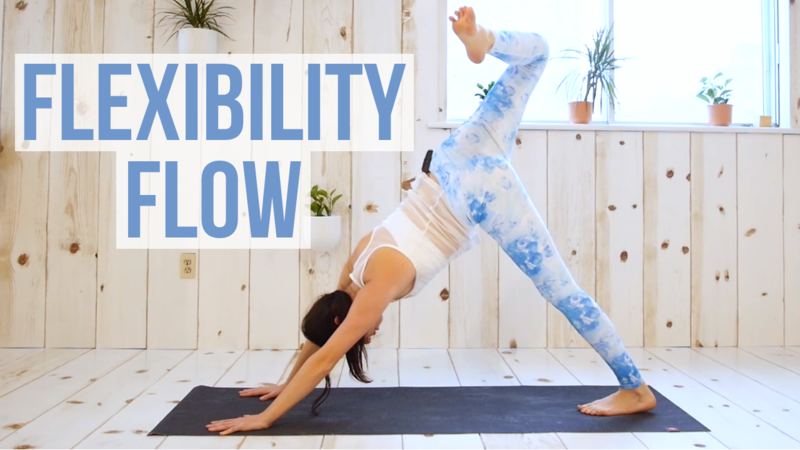 Yesterday I posted a new flow on my channel that focuses on flexibility. This is a quick 10 minute sequence you can do every day to reach your flexibility goals! If you enjoy it please make sure to give the video a thumbs up and leave a comment :) It goes a long way to help support free yoga on the internet! Today is the New Moon, the last one of 2018. Can you believe it? We are about to wrap up a full year! Over in my Lunar Yoga community the New Moon marks the beginning of a new theme. We set an intention around that theme by doing a yin yoga practice, guided affirmation meditation and journaling exercise. The theme we are beginning today is Freedom. Freedom can be interpreted in many different ways, but what does it mean to YOU? 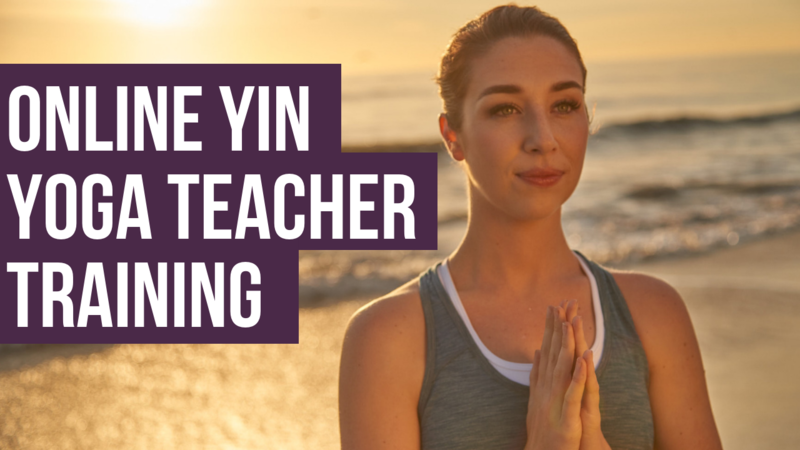 The New Moon yin yoga practice will help you look at freedom through 3 different lenses: physical, emotional and spiritual. The physical lens of freedom is all about the freedom (or lack of it) in the concrete material world. This is your ability and willingness to provide for yourself, travel, make decisions, celebrate your body and go for what you want. The emotional lens looks at the freedom within your relationships with others and self. Are you able to express your feelings? Can you set boundaries? Do you have the trust and freedom you need in your relationships in order to thrive? Finally the spiritual lens is all about your freedom to believe. Are you free to explore your spirituality and express your beliefs? Do you feel connected and part of something greater? If this theme resonates with you and you'd like to work on it for the next 4 weeks with the support of a global community, I would be honored to have you join us. Using a perfect sized high-quality yoga belt can help you to get fewer back pain and to improve yoga skills well. It is very important to use necessary and best quality accessories to workout more effectively. Guru yog peeth is one of the best 300 hour yoga teacher training in india,Rishikesh.They provide the experienced teachers in traditional yoga practice is built on yoga asana, pranayama, meditation, philosophy, and anatomy.